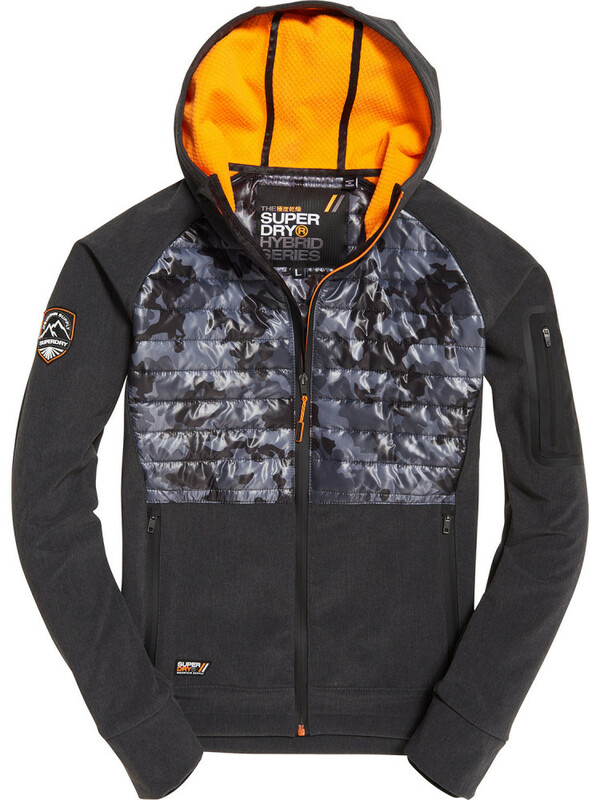 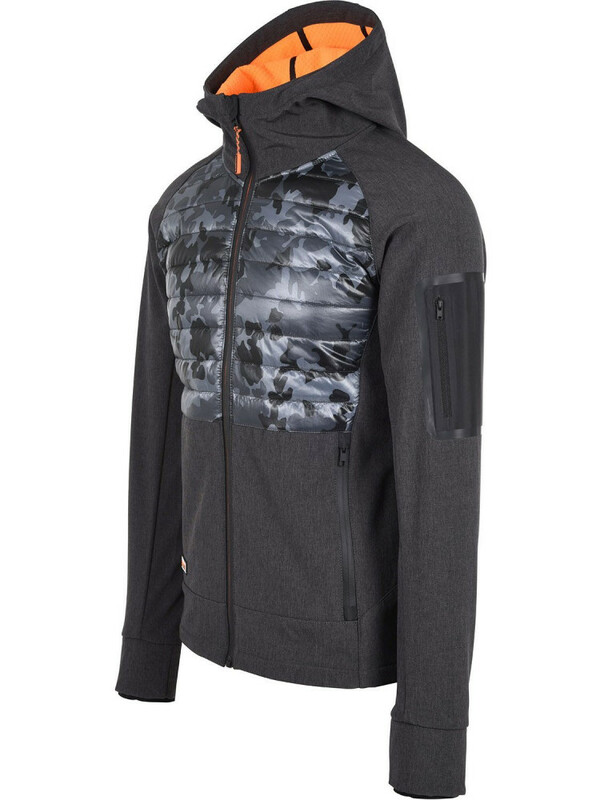 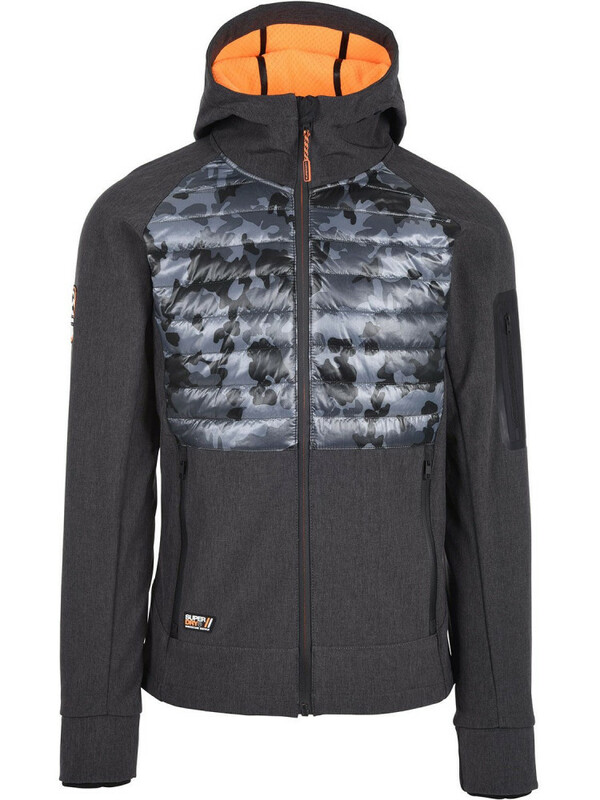 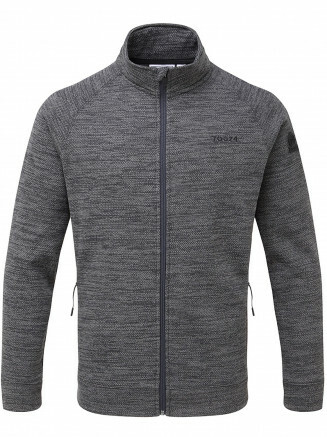 Superdry men’s Mountain Soft Shell Hybrid jacket. 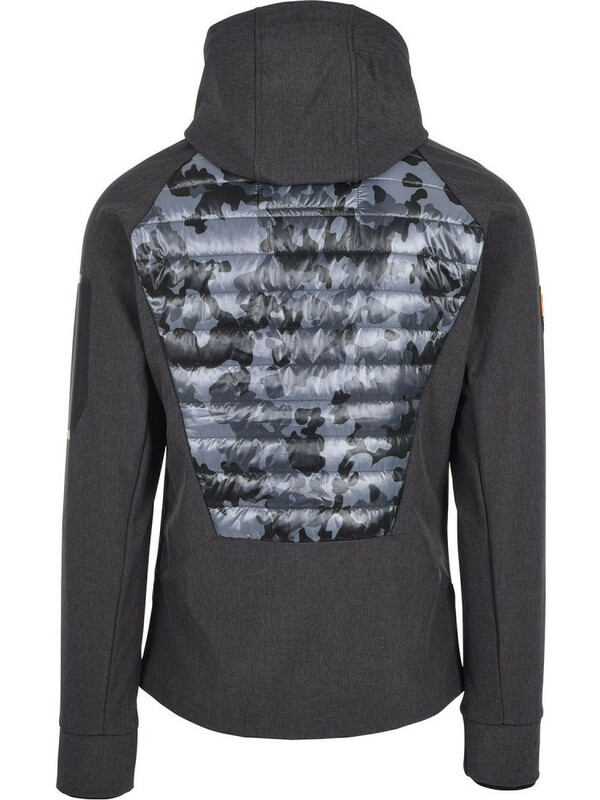 This hooded Hybrid jacket is a perfect transitional piece this season. 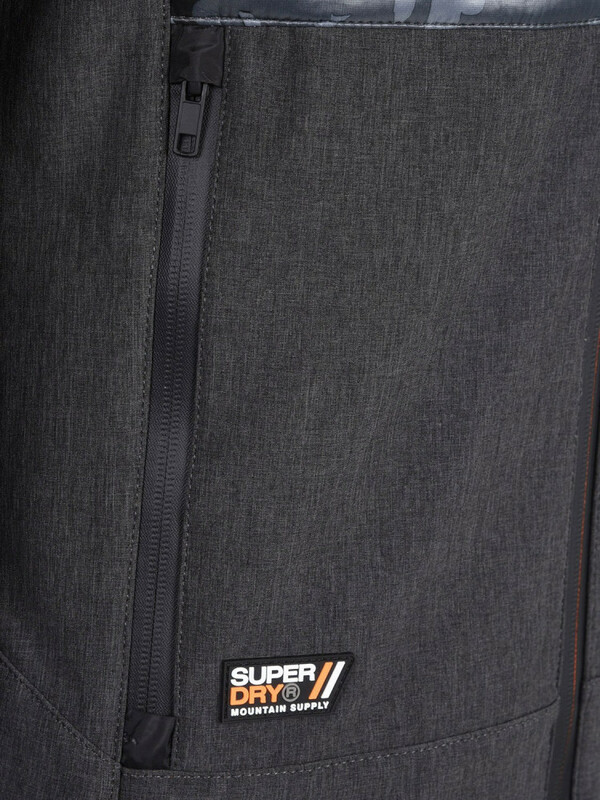 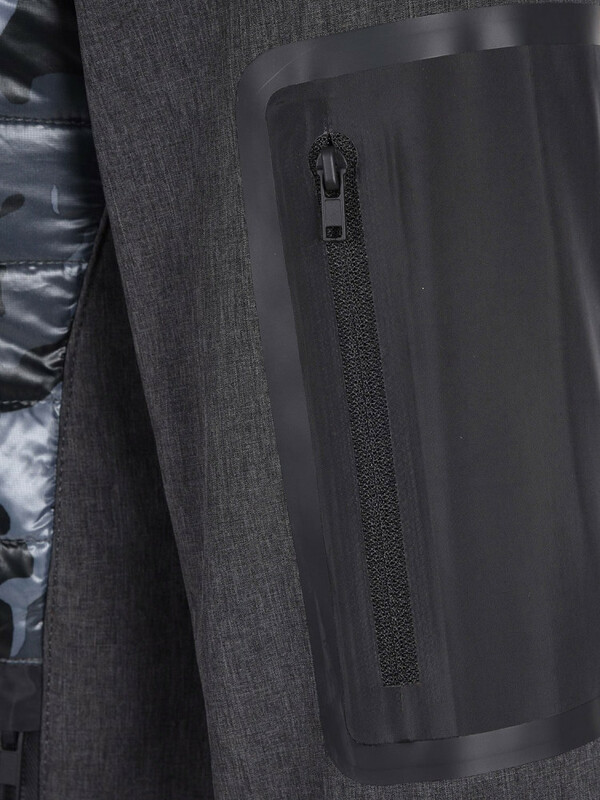 This jacket features panelling along the chest and back, two external zip pockets on the front of the jacket and one zip pocket on the arm. 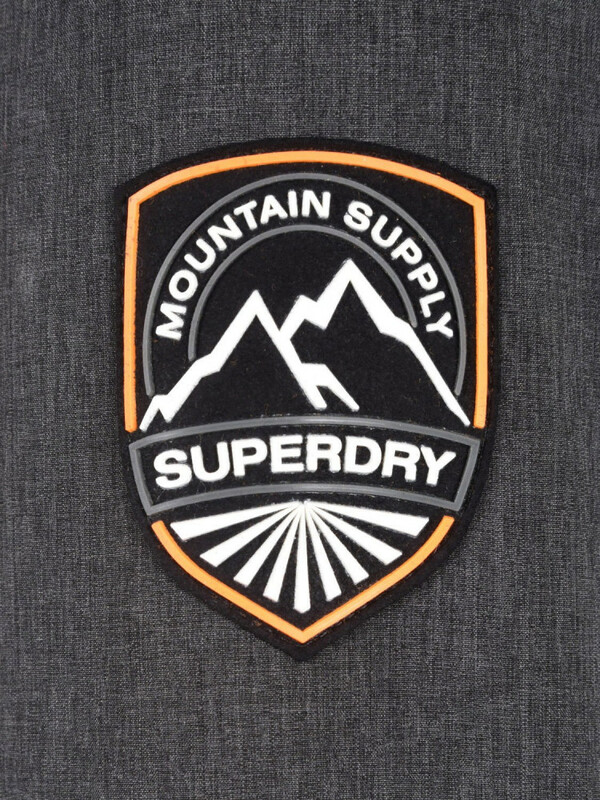 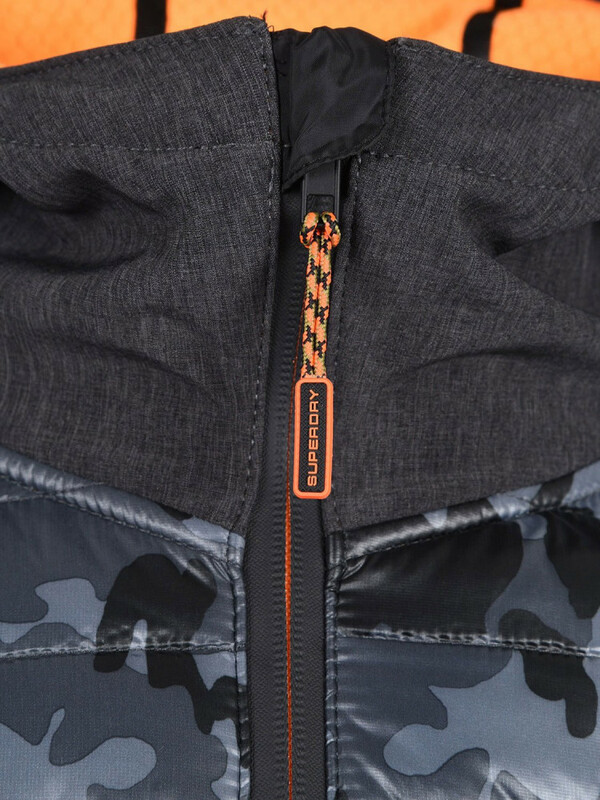 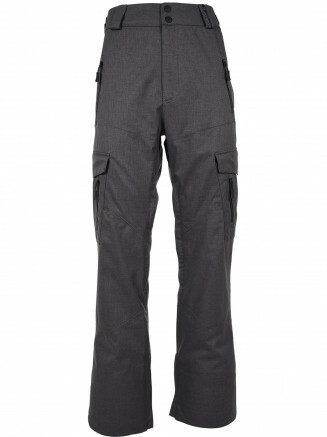 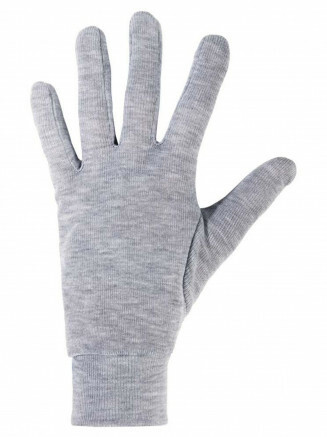 The Mountain Soft Shell has been finished with ribbed cuffs and a rubber Superdry Mountain badge above the hem and on the sleeve.